Legacy Law Attorneys are seasoned advisors in leading clients through complex Estate Planning engagements. With decades of combined technical experience and intentional client care, our attorneys have proven track records in wealth transfer planning with multi-generation family business owners and other individuals with complex or unique Estate Planning needs. 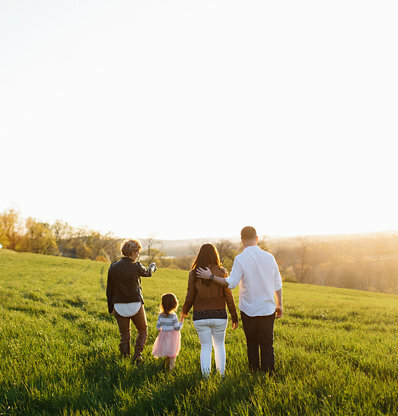 Our Estate Planning services includes the development of customized planning documents that are carefully aligned with our clients’ legacy goals and values. However, our unique approach to wisely navigating complexity and facilitating the collaboration of our clients’ team of professional advisors throughout the planning process truly sets us apart. Legacy Law’s commitment to excellence guides the strategies necessary to protect and advance a client’s business and family planning objectives. Attorneys Brian Black, Tim Shawaryn, Neal Rice and Evan Denlinger provide counsel with the highest integrity and intentionality to best serve our clients and their team of advisors.